This is the world's first hybrid game. 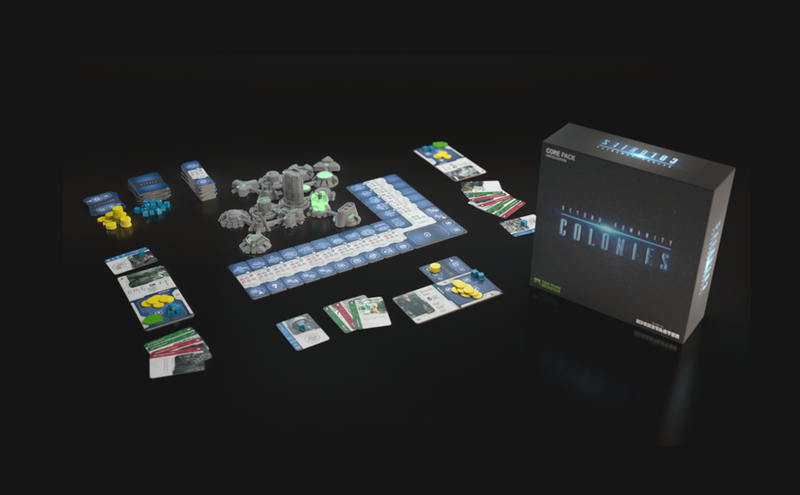 The unprecedented combination of a board game with electronic miniatures and an accompanying application significantly facilitates players' experience of building a colony on an alien planet. 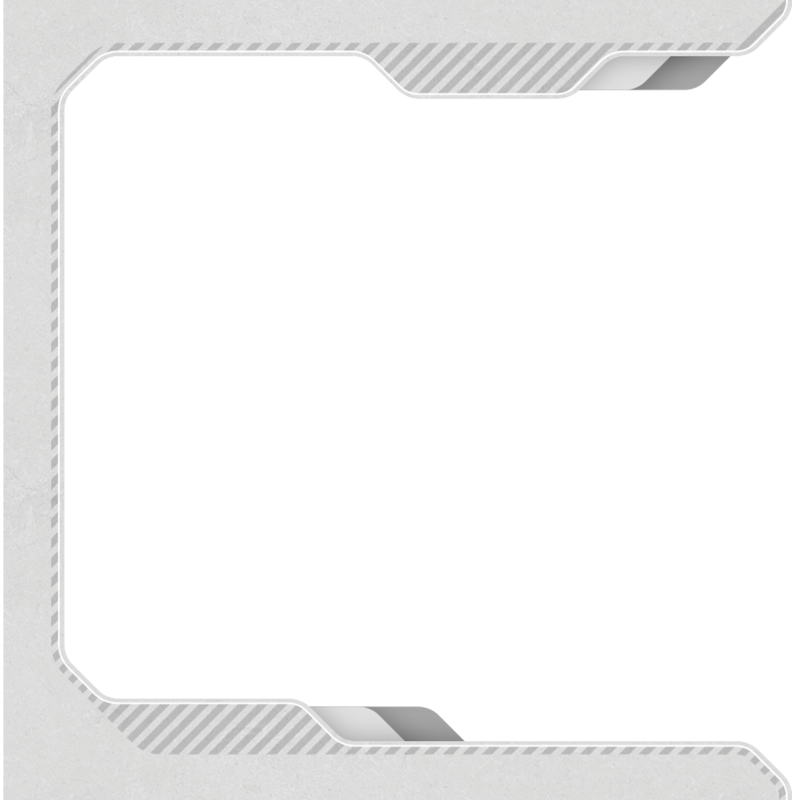 Smart cards are "read" by RFID technology built into miniatures buildings that emit light to communicate status with the players. The colony “board” connects wirelessly with the application on your smartphone, presenting information of the statuses of both residents and the colonies. The game is a mix of realistic Hard-SF combined with transhumanism and cyberpunk. Hack the democracy of the new social order, explore the unknown planets, decide on the direction of the colony's development. What makes Beyond Humanity: Colonies unique? Buildings emit light through windows and skylights. 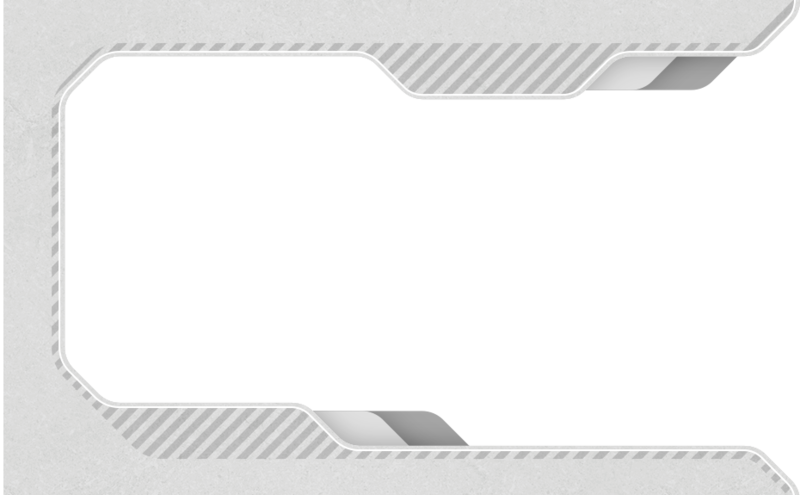 Modules communicate with one another and with the companion app. Never before seen NFC playing cards mechanism. Just swipe your political decree cards above the central ARC building. This mechanism makes the gameplay fast but the depth of rules and dynamic conditions remains immense! 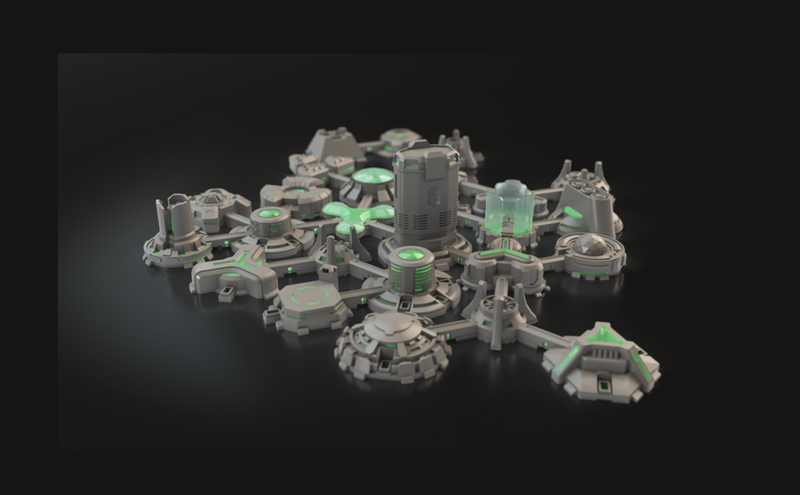 Complicated algorithms simulate thriving society of colonists. You don’t need to count anything. Just focus on reading residents mood and the colony conditions, and make the proper decisions. It’s easy to learn but hard to master. 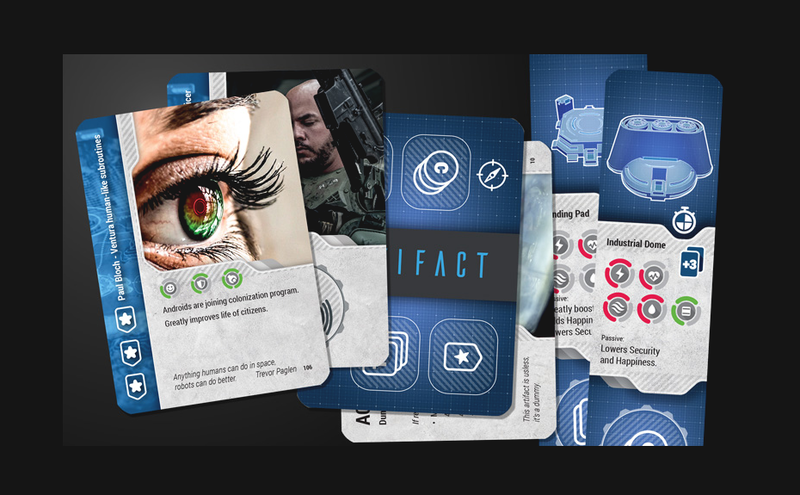 We’ve programmed in a variety of scenarios and difficulties to match the gameplay you are comfortable with. The Simple scenario will be easy and approachable. But if you dare - try one of those hellish planets with minimal minerals to mine and lack the basic resources needed for humans. Choose different scenario or campaign on one of 700,000 planets, choose one of nine managers and change your hidden goals - the variety of paths are nearly endless! We hate random. That’s why the math rules here! Mind boggling amounts of code, simulations, test games, and balancing have been already completed. We love math and can brag that the simulation is extremely accurate and feels organic! You should play the game, not the other way around. We have been focusing on the players experience. Our gameplay is dynamic, with the story being created by the players. And with so many options for different parameters, you are always able to have a new adventure! The metagame connects all colonies. Have you ever seen a board game with real online multiplayer? You can influence other’ players colonies, trade with them and join forces as megacorps. Just see how it works! / / Press Pack / ©2018 Blends Sp. z o.o.